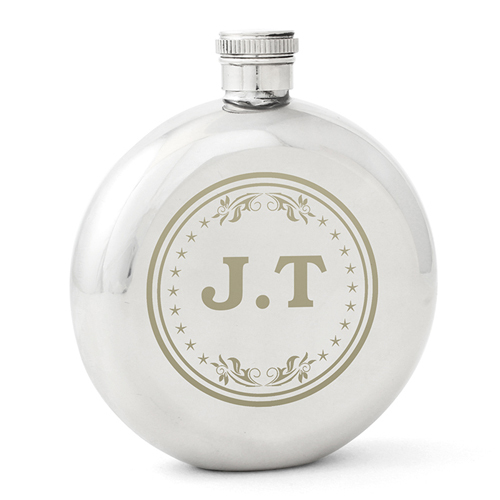 This Stainless Steel Monogram Hip Flask can be personalised with up to three letters with 2 full stops (M.L.S). Case will appear in capitals. Personalise with up to three letters with 2 full stops (M.L.S).